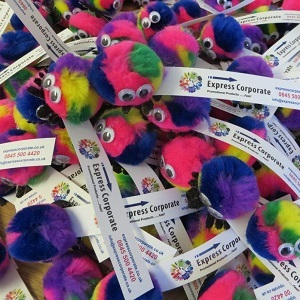 Express Standard Logo Bug - Express Corporate - Promotional Products - Delivered Fast! Choose from our standard logo bugs. Full colour print to ribbon.